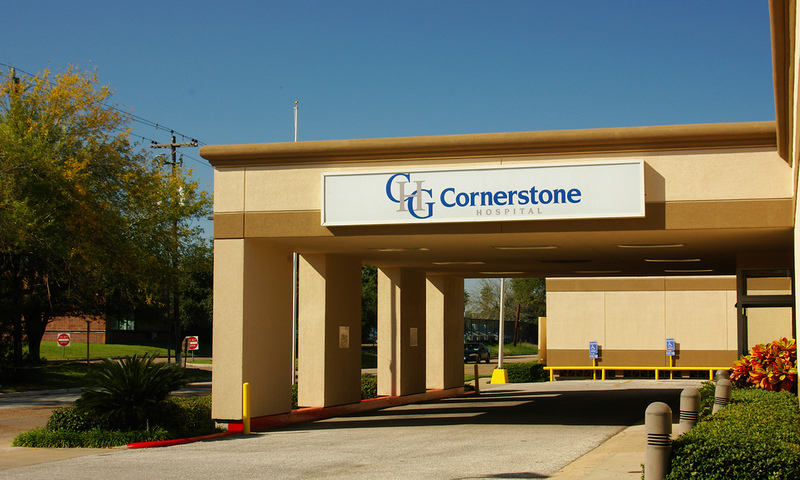 In a high-risk, short-fuse time frame, Cornerstone Hospital and PinPoint Commercial met with a mutual goal to execute a lease, secure $10 million in financing and close on a $20 million dollar, 158,000 SF vacant hospital within 28 days in Houston, Texas. Under this critical timeframe, Cornerstone relied on PinPoint Commercial’s proven track record and key relationships to execute this critical partnership. Bruce Phillips, the lead Principal on the project, coordinated with Cornerstone on the lease, the renovation of the physical plant and mechanical systems, the renovation of the exterior and roof and the construction of the interior improvements. Mr. Phillips constantly interfaced with Cornerstone’s Chief Operating Officer, Senior Vice Presidents, the General Contractor, Chief Engineers, Hospital Administrators and Doctors, along with the Texas Department of Health and City of Houston. In addition, PinPoint Commercial was able to secure both debt and equity financing by relying on their key relationships in banking and private markets to make sure that PinPoint Commercial delivered on the goal of getting Cornerstone open for business within 60 days from close. PinPoint Commercial spent several million dollars on interior renovations within that first 60 days in an effort to get Cornerstone opened quickly. The net result was that the tenant ended up with a fantastic facility that enabled them to deliver the highest quality of healthcare for their patients. "If we were going to open our 70 bed facility in the Bellaire neighborhood of Houston, Texas on time, we needed to partner with a real estate company that could deliver an intense amount of upper level experience to navigate through a multitude of complex logistical and construction challenges. PinPoint Commercial did what they do best, which was to ardently focus on our facility needs to get the maximum out of every day until completion of the project. Let’s just say, we picked the right partner."